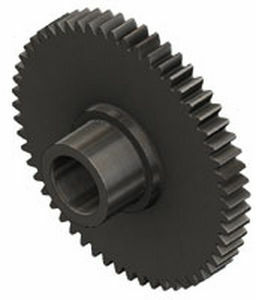 Spur gear / straight-toothed / custom / hub - Tiny-Clutch | Helander Products, Inc.
Power Transmission - Mechanical components > Mechanical Transmission > Spur gear > Tiny-Clutch | Helander Products, Inc. Stand: Tiny-Clutch | Helander Products, Inc. 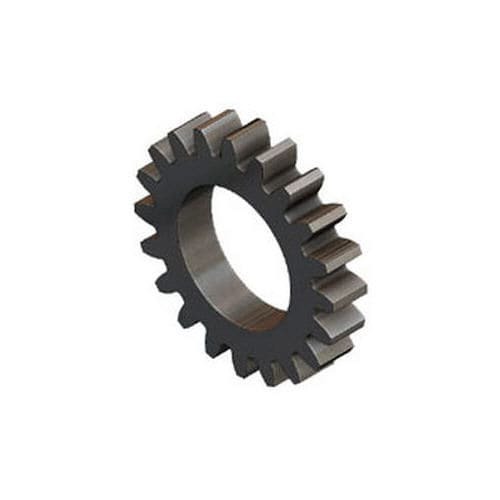 The custom gear is manufactured by Tiny Clutch, and is available in broad range of models with teeth of 18T to 109T. It is available in pitch ranging from 24 to 48, which has a pressure angle of 14.5° or 20°. It has a face width of 0.100" to 0.375" that is made up of steel, derlin or aluminium.